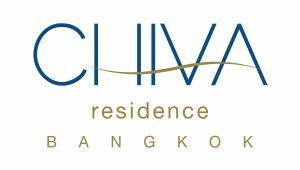 Comfortable, contemporary and conveniently located just 300 metres from Bangkok Hospital, Chiva Residence offers you home-style living complimented by excellent service at amazing value. Bright and airy, our residences offer 93 spacious units ranging from Studio Queens to One Bedroom Suites, all stylishly furnished and feature sleep inducing beds, fully-equipped kitchenettes, cosy living areas and modern technology. Wheelchair accessible guest rooms are also available. Situated in a quiet leafy area on New Petchburi Road, we are within easy access of Bangkok?s business, entertainment and shopping areas. The city?s underground MRT system is nearby, while Suvarnabhumi International Airport is less than 45-minutes away.